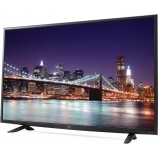 If you want to make the most out of high definition programming, movies and games you need a big screen. 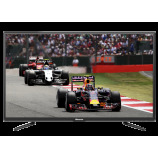 And this Hisense 50” TV fits the bill exactly.This full HD LED television is ideal for a large room and is perfect as the main family TV. What the specialist press are saying about the LG 49UF640V 4K Ultra HD LED Television: "We streamed House of Cards in 4K via Netflix and were blown away by the detail on display." - What HiFi? Magazine. 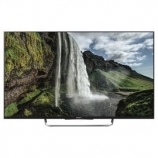 For the magic of 3D in the comfort of your living room, consider the Sony BRAVIA KDL55W829BBU Smart 3D 55" LED TV, featuring superb Smart TV and X-Reality PRO for top-quality viewing.